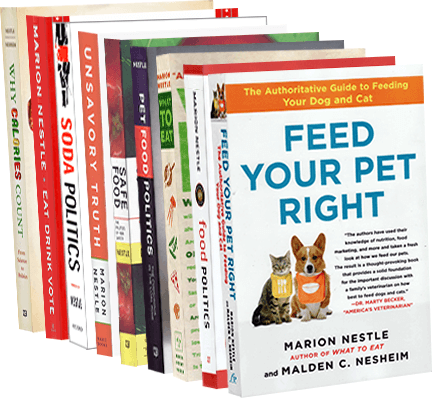 Food Politics by Marion Nestle » Kellogg’s Nutrition at a Glance? I get sent lots of food company press releases and this one is just in. Kellogg’s is announcing its new nutrition labeling for cereal boxes. Useful? Or even more confusing?